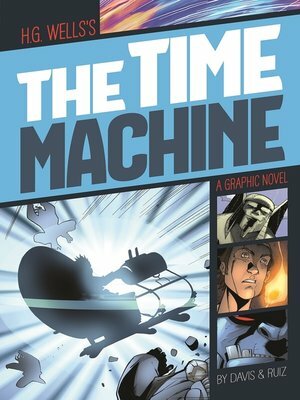 A scientist invents a machine that he claims will travel through time. His friends, however, laugh at the idea. So the Time Traveler climbs aboard his machine and ends up thousands of years in the future. He meets a race of gentle humans called the Eloi. But the Time Traveler is swept up in a fight for his life against evil underground creatures known as Morlocks. Even worse, his Time Machine, his only chance to escape, is trapped deep inside the Morlock caverns.